The best of both worlds! 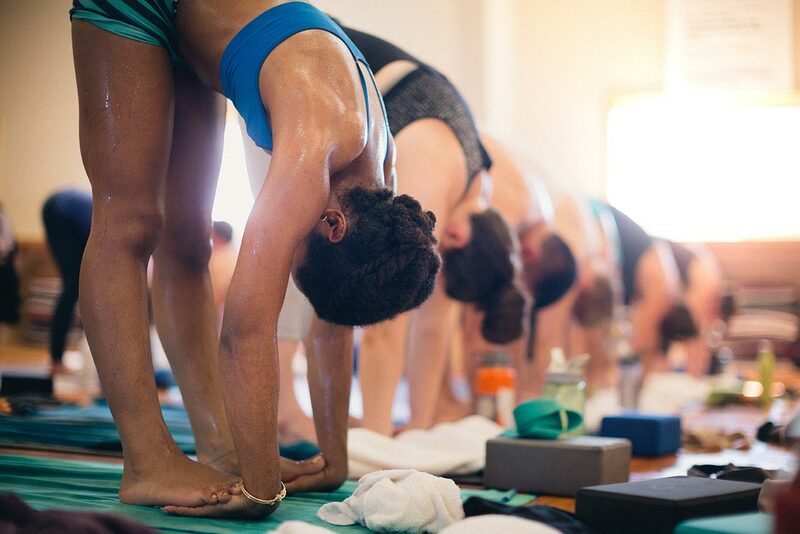 Come for half or stay for both giving your body, mind, and spirit a complete Yin / Yang experience. 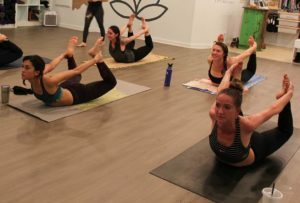 This non heated class offers 30 minutes of intense work targeted on the centerline of the body followed by 30 minutes of slow deep stretching to open, restore, and replenish.